RUCAUTO MANTIENE SU COMPROMISO CON EL DEPORTE LOCAL. 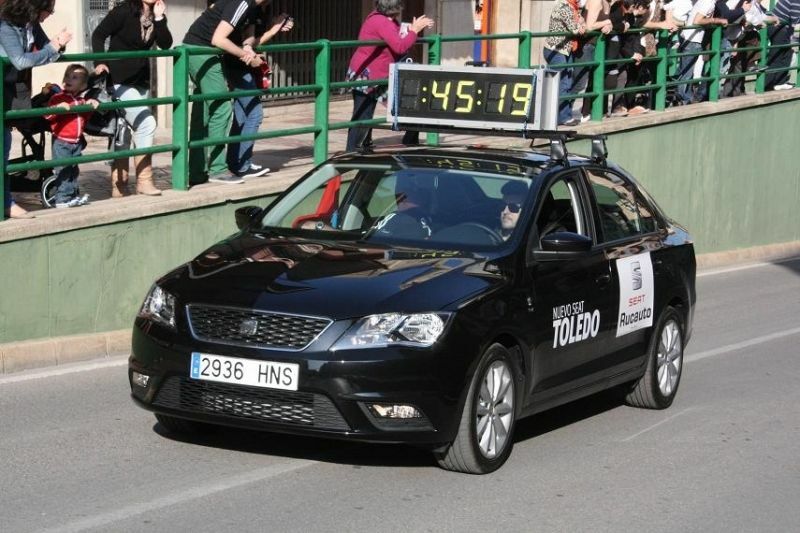 ESTE AÑO 2013, HA MANTENIDO SU COLABORACION COMO OTROS AÑOS CON EL CLUB DE ATLETISMO DE PUÇOL ORGANIZADOR DEL GRAN FONS. NOS CONGRATULAMOS DE HABER FORMADO PARTE DE UN EVENTO TAN DESTACADO EN LA COMARCA. ENHORABUENA A TODOS LOS PARTICIPANTES Y A LA ORGANIZACION.